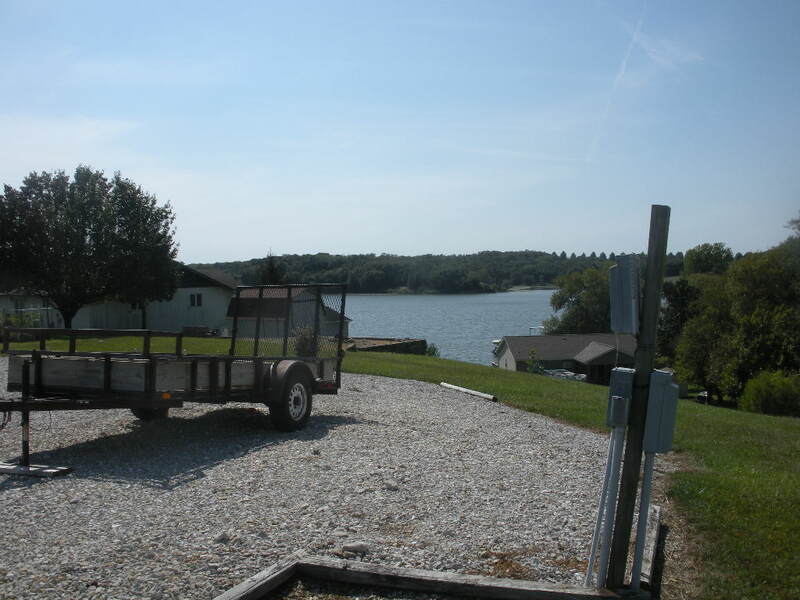 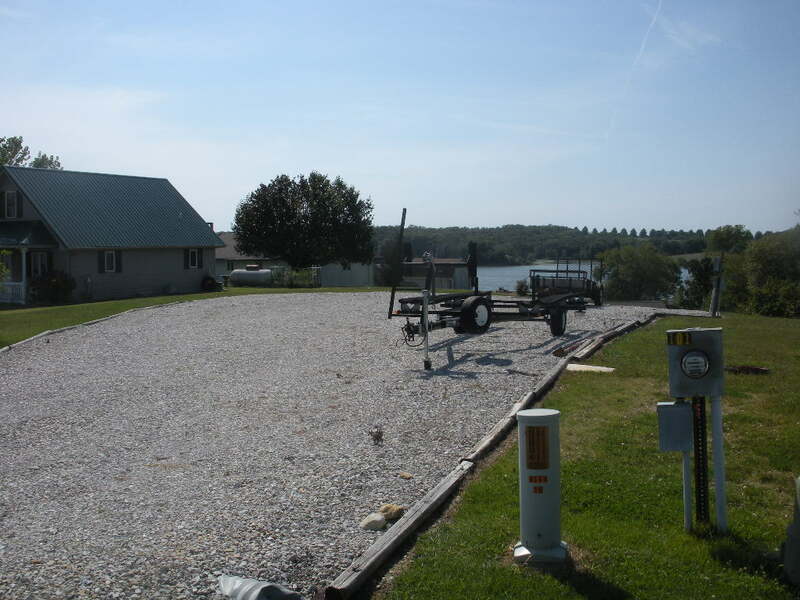 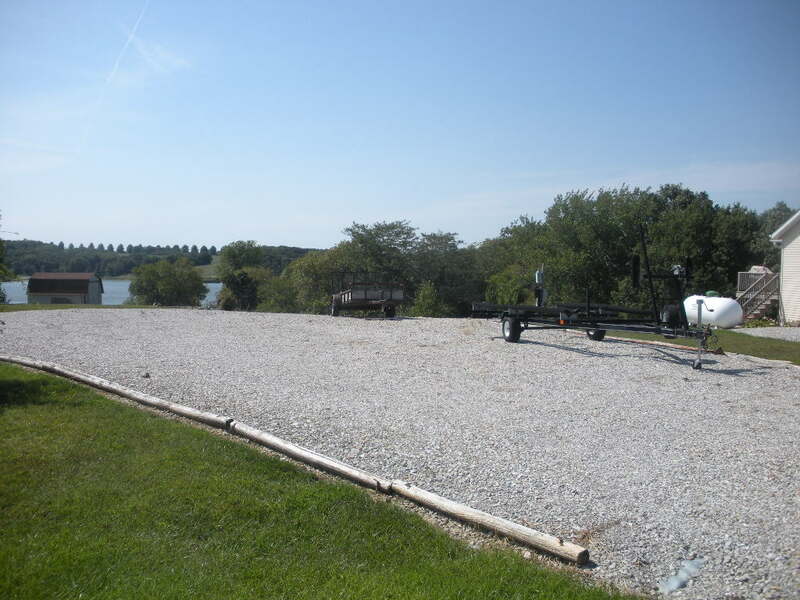 Description: Very nice lake view lots overlooking the main body of water. 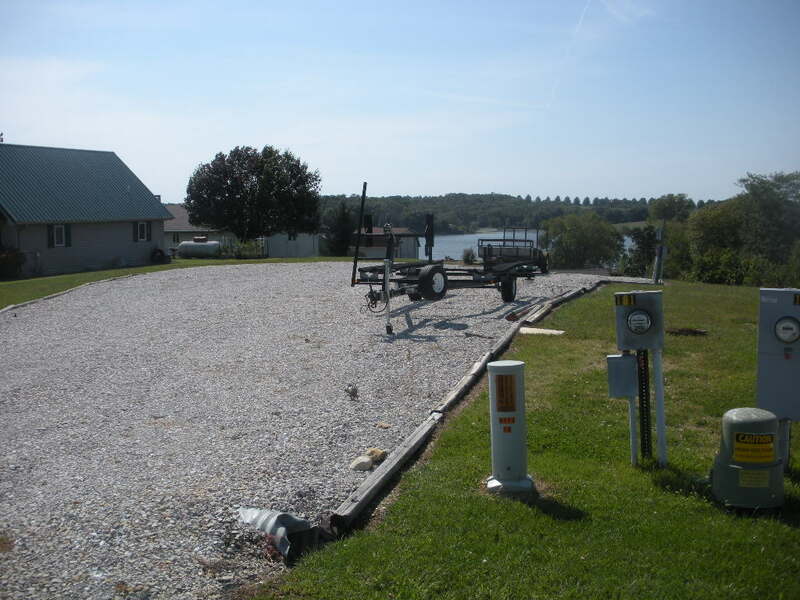 This lot is ready to build, with water, electric and shared grinder pump. 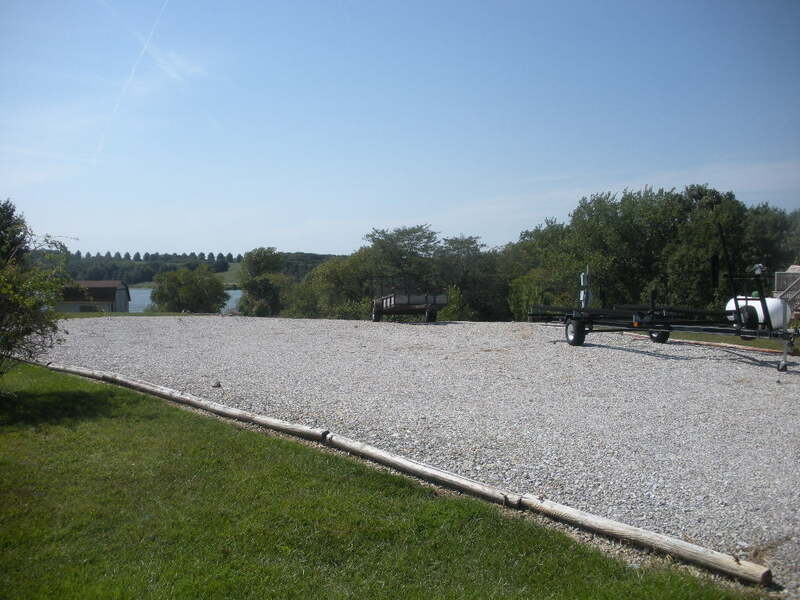 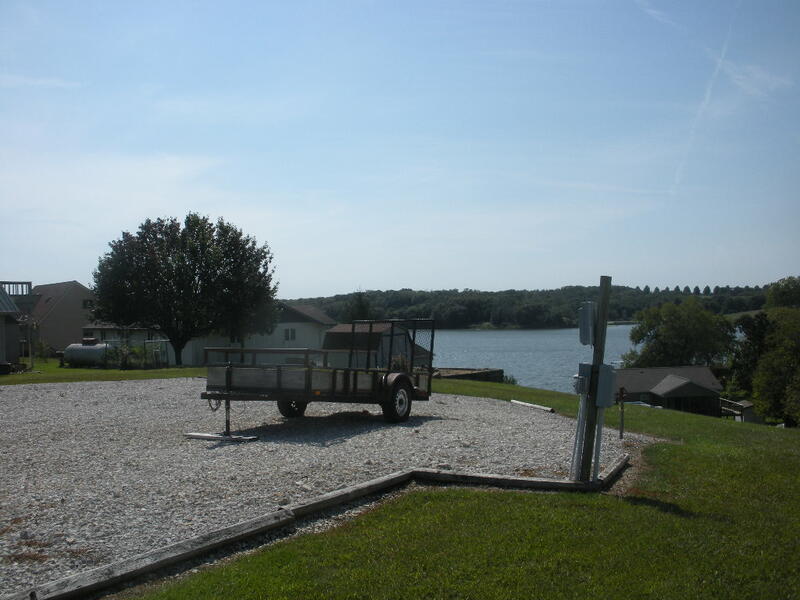 The lot is nicely landscaped with lots of parking or room for a camper.